The award-winning Ojibwe author and academic uses his writing to challenge racist stereotypes that don’t square with his reality. 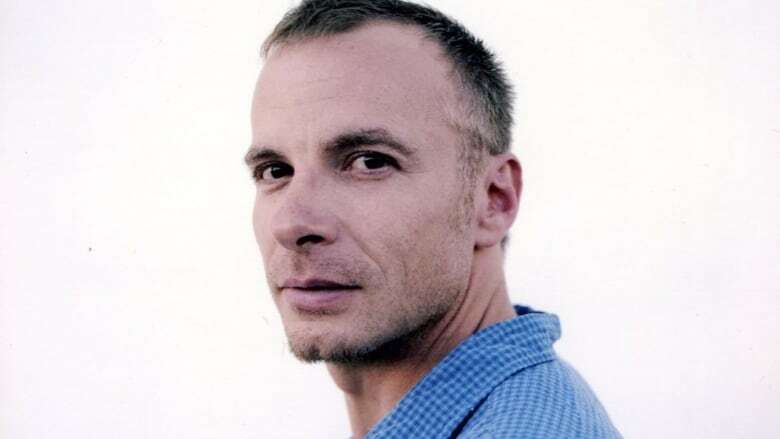 David Treuer can vividly remember the moment he was told by a high school friend that he wasn't really "Indigenous." "Well you're not like, Native – they're dirty, and poor, and they always wreck places," Treuer told Out in the Open host, Piya Chattopadhyay. 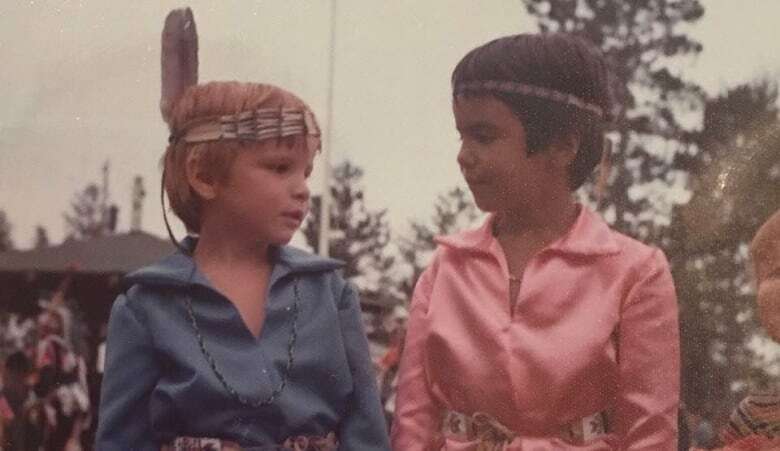 For the award-winning Ojibwe author and academic, it's a poignant moment and glimpse into how others saw his community through racist stereotypes that didn't square with his reality. Treuer's latest book, The Heartbeat of Wounded Knee, is a re-telling of American history and Indigenous lives in the U.S. from 1890 to today. Like his other writings, it pokes holes in popular images he says most of us have of Indigenous peoples. "For many years...I understood my reservation only as a place of abject suffering, a "nowhere place" where nothing happened and good ideas went to die. I saw it as in American but not of America. I saw myself and my tribe as a ruined people whose greatness lay behind us." "By and large, if people think about us at all, they think about us in the past tense. They think of Native people as having once been great, but we're great no more. And if we exist at all, it's as perpetual sufferers stuffed into reserves," he explained. Treuer sees those "kinds of myths and misunderstandings" everywhere, in literature, movies and in everyday encounters. "I think I really drank that Kool-Aid, at least when I was younger," he said. Treuer grew up on the Leech Lake Reservation in northern Minnesota. 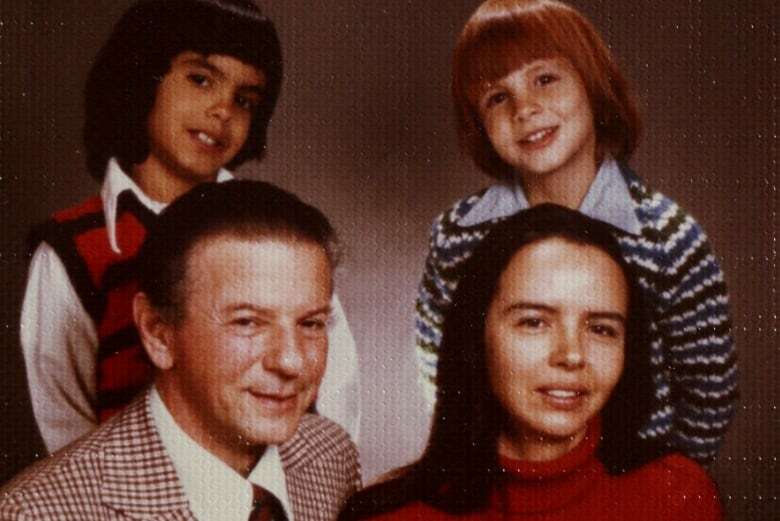 His Ojibwe mother served as the tribal court judge, while his Jewish father was a Holocaust survivor and taught high school. As a kid, he says his parents were radical, stressing education and the goal of being useful in the world, while also teaching him traditional practices, like harvesting wild rice, tapping maple trees, hunting – activities Treuer did not appreciate. "I didn't see anything interesting or valuable in my tribal life," Treuer said. He thought of leaving his reserve as the start of his life. But things changed when that day actually came and he moved away to attend Princeton University, studying anthropology and creative writing. To his surprise, being away from home sprung a longing for life on his reserve. "I had some real things to miss; not just my family, not just our ceremonies, not just the comfortable chaos of reservation life, but I had things to hold onto that I missed ー a way of life," Treuer discovered. While working on his creative writing thesis, Treuer's advisor was Nobel Prize-winning author Toni Morrison. She told Treuer that sharing his truth would prove to be difficult because "you write against the received wisdom." "You withhold the usual shortcuts for signifying Indian identity. There's no ceremony, there's no connection with nature, there's no talking about the ancestors, none of that stuff that people come to expect from Native writing," Morrison told Treuer. Seven books later, Treuer is still taking "the harder path", as Morrison described. "As I became more and more of a writer, I started to be able to see behind these narratives I was inheriting. I was more keen not to accept the terms the state has constructed for me," he said. The turning point really came for him when his family was struck with sudden tragedy nearly a decade ago. Treuer's 83-year-old grandfather, a World War 2 veteran, shot himself. "I spent a day, by myself cleaning up his blood, and cleaning up his brain, off the floor, off the walls. And I had to write his eulogy after that," Treuer recalled. 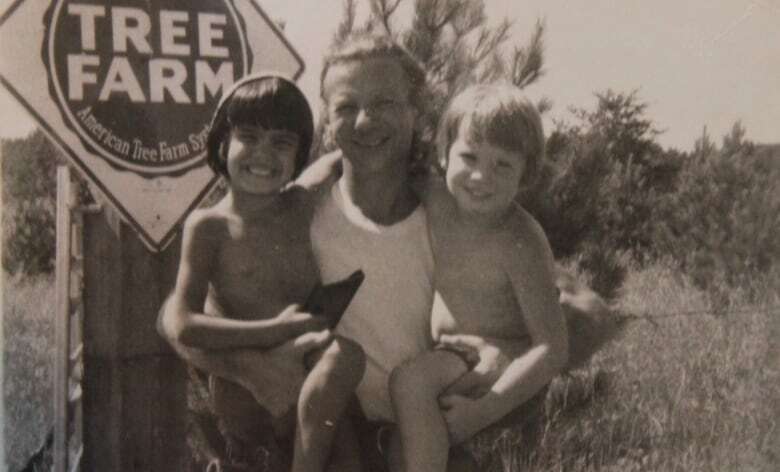 Treuer didn't want to remember his grandfather through the lens of pain, sadness and suicide. He says instead of writing words that indicated a deficit, he chose to see his grandfather's life as a surplus. "What if I saw his life as more of everything? More pain, but more love; maybe more poverty, but also more hustle and creativity. And that's what I said in his eulogy," he remembered. 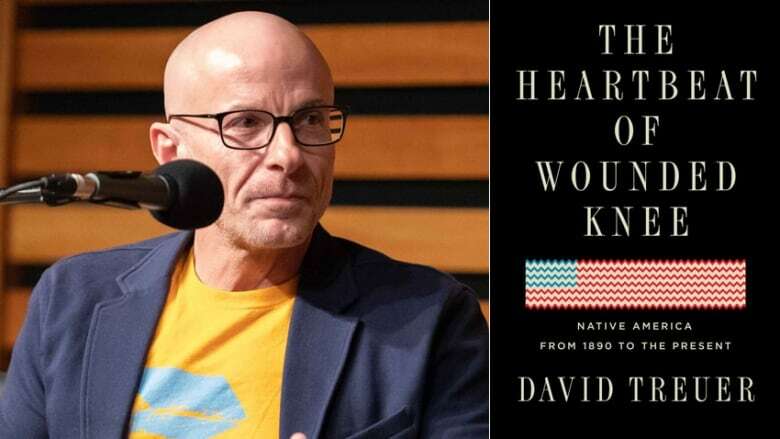 David Treuer’s latest book, The Heartbeat of Wounded Knee, is a re-telling of American history and Indigenous lives in the U.S. from 1890 to today. That experience served as an epiphany for Treuer. He was inspired to create a counter-narrative in his writing based on the idea of surplus – of more pain and suffering, but also of more rebellion and resilience. "It allows me to recognize the difficulties of the past and of the present for Native people, and for myself, and my family, but it also recognizes that we are not only defined by those difficulties," he said. "Tragedy washes everything out, and it turns our lives into a set of statistics." However, Treuer's counter-narratives don't swing to the other extreme. He believes "a counter-narrative to a tragic narrative is not a story of hope. Hope is just the other side of the tragic coin." For Treuer, there's another answer, one that doesn't flatten people's stories. "So, the opposite of that to me is a story of complexity, and creativity, and nuance, and depth, and layers. That is the truth, for me, of our lives." This story appears in the Out in the Open episode "If Truth Be Told".